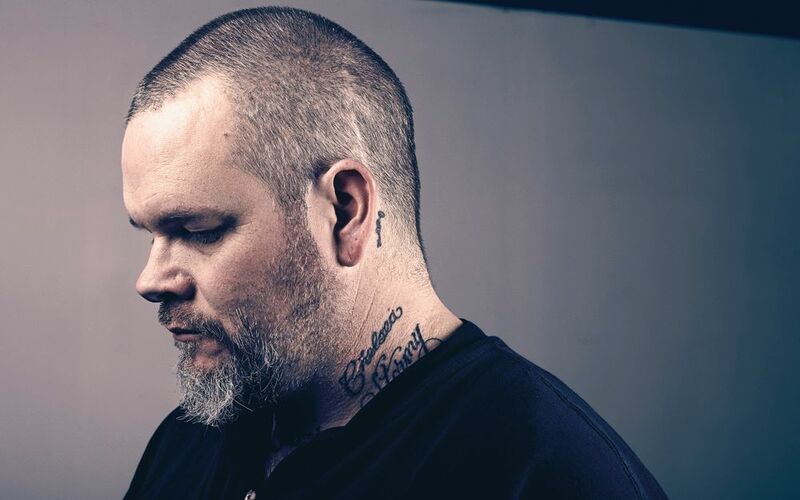 Neurosis’ SCOTT KELLY will bring his signature acoustic odes of pain, reflection and redemption to stages again later this month on a week-long run of solo dates. Set to begin on February 23rd in Nashville, Tennessee and run through February 29th in Shreveport, Louisiana, KELLY will be performing material predominantly from his starkly minimalist The Wake full-length as well as his recently issued three-song EP, Push Me On To The Sun. KELLY will be accompanied by multi-instrumentalist and backing vocalist John Judkins of Rwake. See confirmed dates and venues below. Hear Push Me On To The Sun at THIS LOCATION.